With Fruvital your never have to wait. For 7 days a week and 365 days a year, we are here for you. 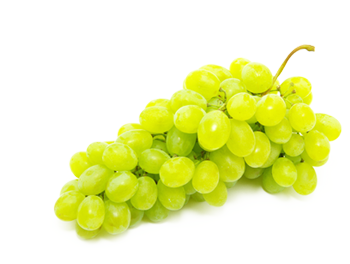 Our national logistics solutions provide you with just-in-time, need-oriented and throughout Germany with produce direct from our growers. But our responsibility to you and your customers does not end there. 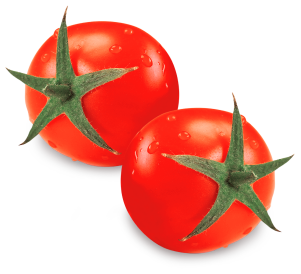 We also put material into your hands with which you can make the products obtained from us tasty for your customers. For all of you that don't like Brussels sprouts: we have something for you. How many people do you know that don’t like Brussels sprouts? Do you like them at all yourself? Society appears to be divided on this issue into two camps. We are bringing these two camps back together and taking all doubt away from the doubters. 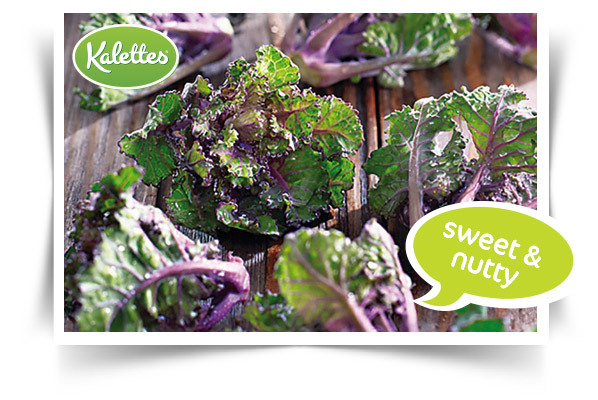 Kalettes®, the magnificently mild and slightly nutty tasting hybrid of Brussels sprouts and kale tastes great briefly steamed as well as roasted or blanched. With our freshly arrived greetings from Sugarloaf comes healthy snacking on sweets. 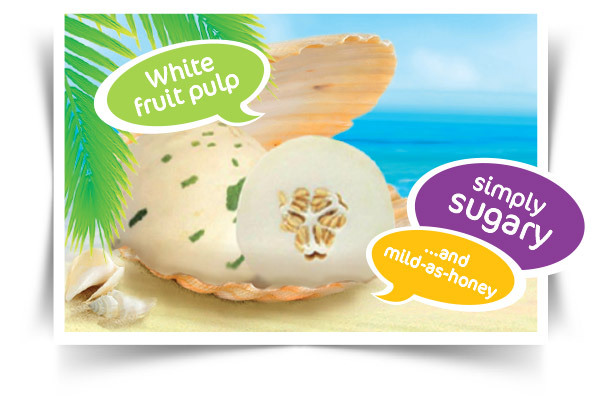 Sweet pearls are the ideal snack for everyone who likes it sweet and wants to consciously enjoy it. For these little white treasures contain hardly any fat but are rich in vitamins and are ready to impress you with their mild-as-honey taste. 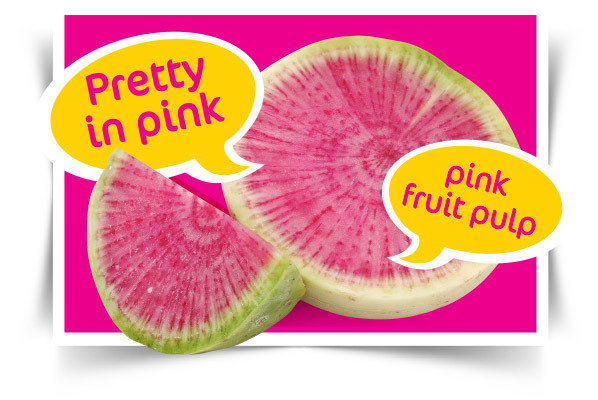 Here nature has created something so magically beautiful that you will be delighted again and again when it is in season: the watermelon radish. Mild sweetness paired with subtle spiciness – it actually sounds pretty low-key. But that is only half of the truth. Because it packs a punch of color. For the aficionado, the tubers reveal a crunchy pink fruit pulp that reminds you of watermelon and in salads, as accompaniment to an Asian dish or as an attractive garnish, it simply offers so much more than an ordinary radish. It’s food for the eye as well as the palate.